Salamatech’s own Basel Matter was featured on LCC’s magazine, Rising for Freedom, where he provides tips on how to best express ideas through blogging and ensure your posts go viral. 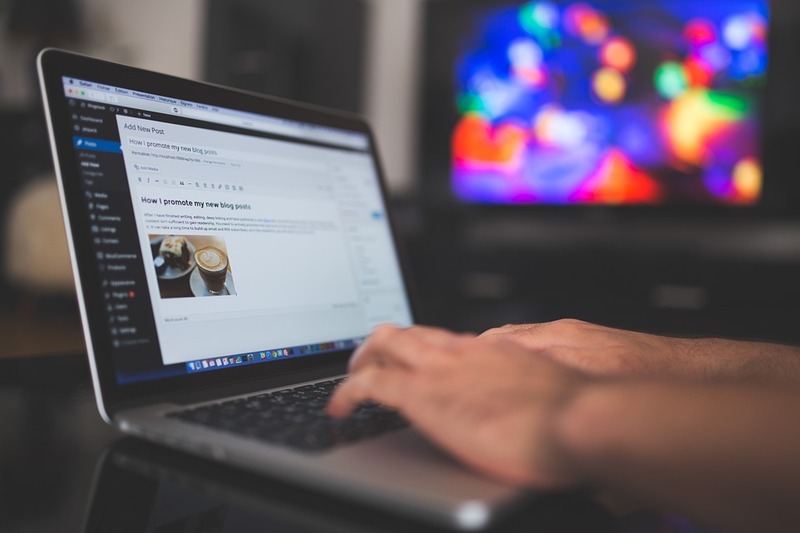 The blogger should clearly define their target audience and effectively engage online readers by visiting other blogs and websites that discuss similar topics and comment and interact with potential target audiences. While the blogger does not need to reference his/her own blog on every interaction, instead, they should make their own contribution to the conversation to highlight their expertise in the subject matter. This will spur users to click on the blogger’s name to find out more about them, which leads them to his/her blog. This article contains edited excerpts of the original article. For the original Arabic article click here.